Another character design for “Il ragazzo invisibile” , a Gabriele Salvatore’s movie. I did this work with Maria Vittoria Castegnaro and Patrizia Chericoni. 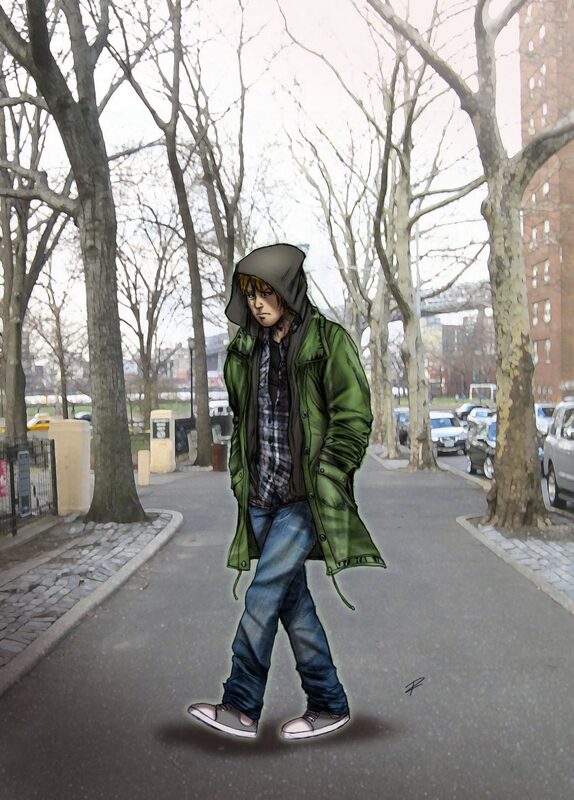 In this image the protagonist wear his casual, nerdy look. We searched a gloomy look to describe character’s feelings.